First Listen: Angélique Kidjo, 'Celia' Angélique Kidjo rearranges the molecules of the Celia Cruz songs that many of us know by heart. The results are glorious. Angelique Kidjo's Celia is out April 19 on Decca Records. 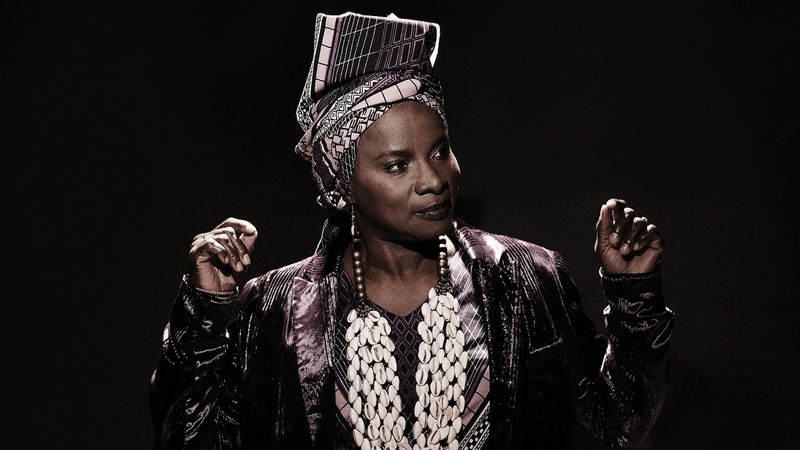 On 2018's Remain In Light, Kidjo made the implicit African influences of Talking Heads' original vision explicit. Kidjo didn't channel New Wave, or even rock and roll, as a starting point; instead, she used West African polyrhythms to reinterpret the band's take on then-modern life in America. It was one of my favorite albums of last year. Celia comes out April 19 via Decca Records. Somehow Kidjo had the time to record a second tribute album, this time dedicated to an individual artist. The tongue twister "Cucala" becomes a rhythmic pattern for both guitar and hand drums as Kidjo sings the Spanish-language lyric that is an ode to joy of dancing. It's a brilliant take on a song that I honestly thought couldn't get any better. Cruz never shied away from the island's African culture, especially on songs like"Yemaya" and "Elegua." These two tracks on Celia strip away the classic, horn-driven guaracha feel of La Sonora Matancera's 1950s-era orchestrations and become deeply emotional prayers to the two Afro-Cuban deities. "Quimbara," one of Cruz's most well-known anthems, serves as Celia's mission statement. The original was based on guaguancó, which was a bold move at the the time. Why? Mambo and cha-cha-cha were the ruling Latin dance rhythms of the day, and here was an Afro-Cuban folkloric beat. 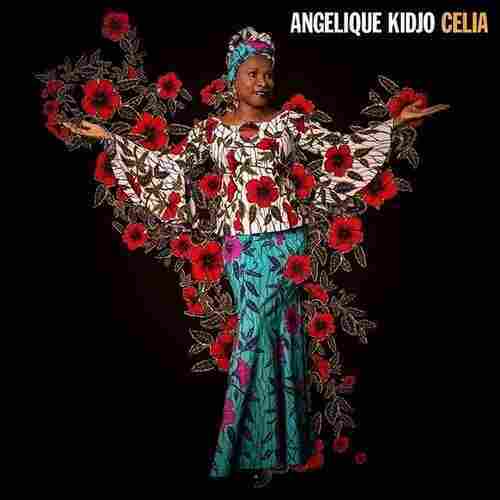 On Celia, Angélique Kidjo changes the rhythm from a solid 4/4 to a languid, yet powerful 6/8. Afrobeat-style guitar approximates the West African koraand punctuates it all with a funky, horn driven, stop-time statement of its massive chorus. What puts the song over the top is the call-and-response improvisation of the title. It's done at twice the speed of the rhythm underneath (what musicians call double time) and it never clashes. Kidjo has so expertly tied the original guaguanco to her 6/8 that it serves as a point of cultural pride that Africa could claim Celia Cruz as one of their own. And that is the point of every track of this album. Celia Cruz's music and her entire being was a reminder of the presence of Africa in Cuba. Angélique Kidjo's Celia musically closes that circle with reverence and more than a little love.